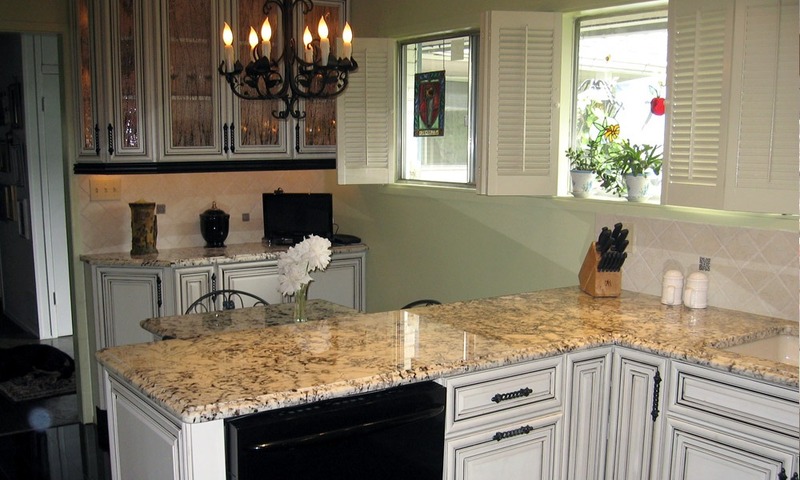 CMI Countertops & Cabinetry offers a wide variety of fine counter tops made by the best manufacturers. 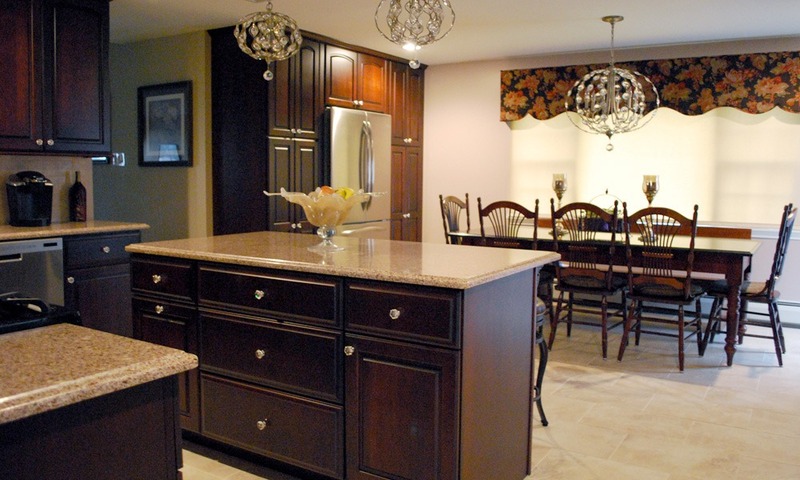 Our cabinets are of the finest quality. All are MADE in the USA, not just assembled in the USA. 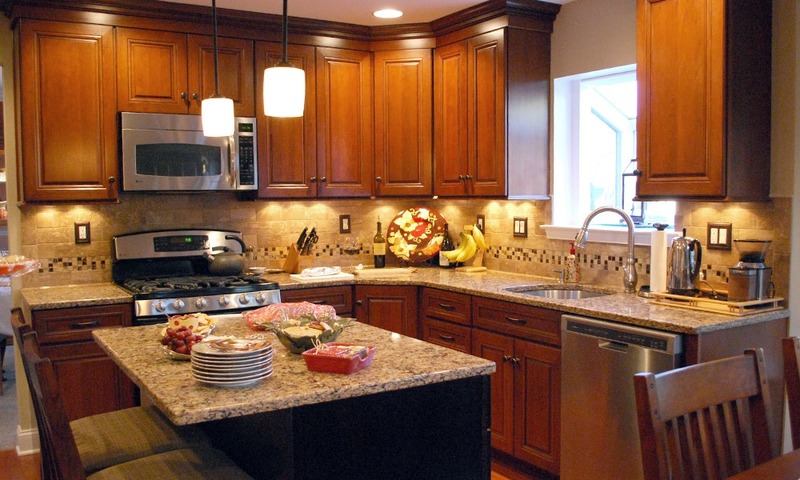 CMI Countertops & Cabinetry offers a wide variety of sinks and faucets for both your kitchen and bath. Würth Baer Supply Company is one of the nation’s leading specialty wholesale distributors to the woodworking industry. CMI is committed to providing excellent service and sales support- before, during, and after installation and completion of the job. CMI works with each customer, on every project, at a comfortable pace for the customer and with the same goal in mind—complete satisfaction. Professional installers to ensure timely completion of each job with superior quality. Measure and template to ensure proper fit. Full showroom open to the public. Fabricating of most countertops on premises.